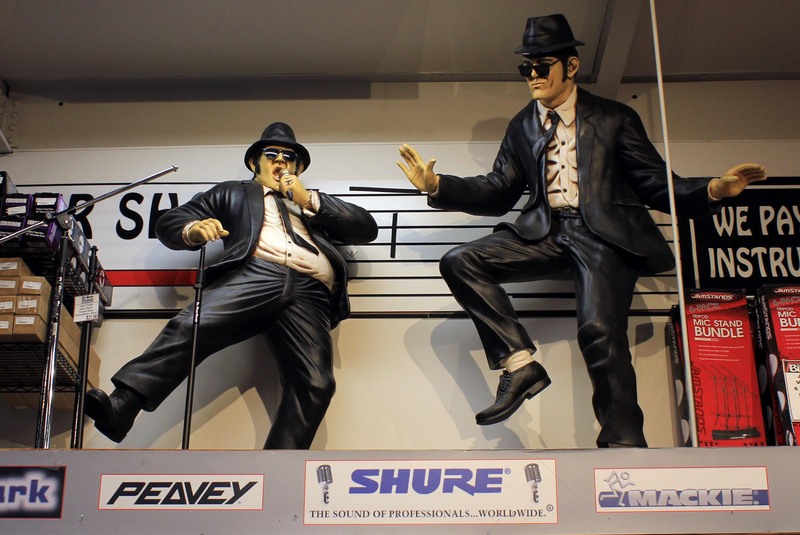 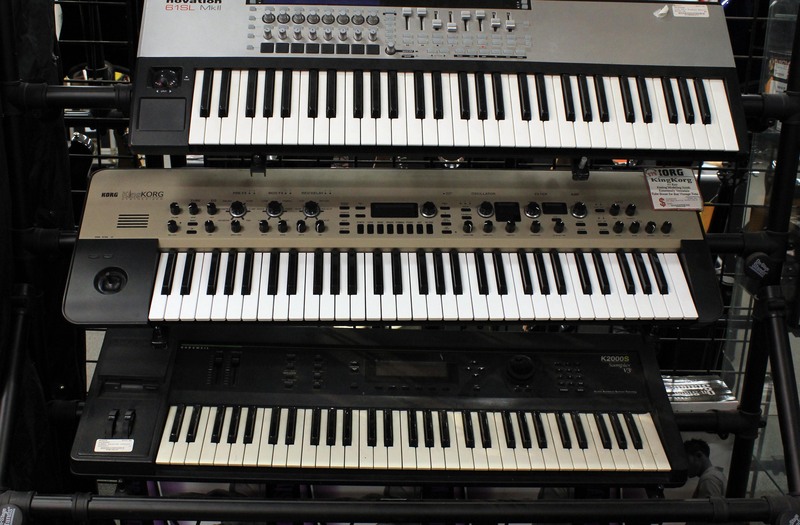 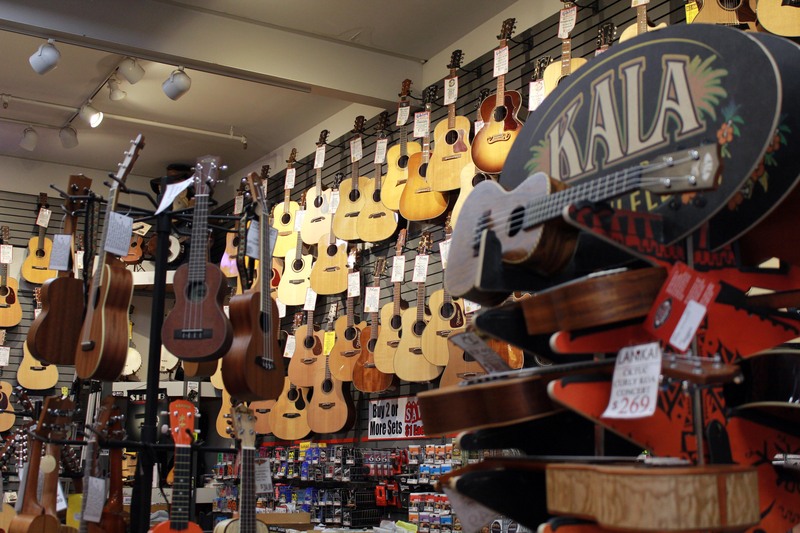 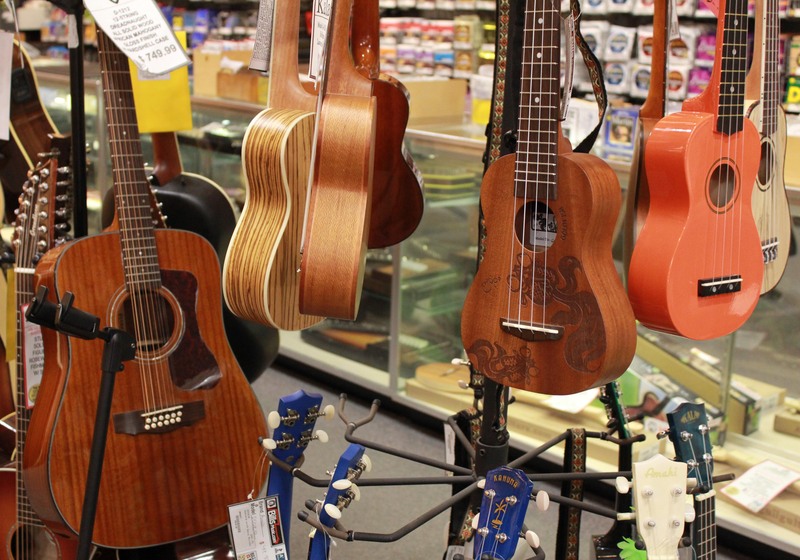 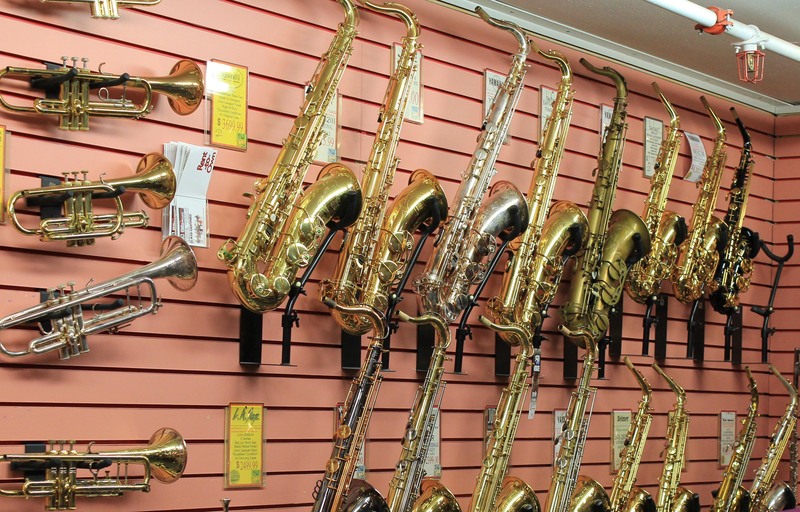 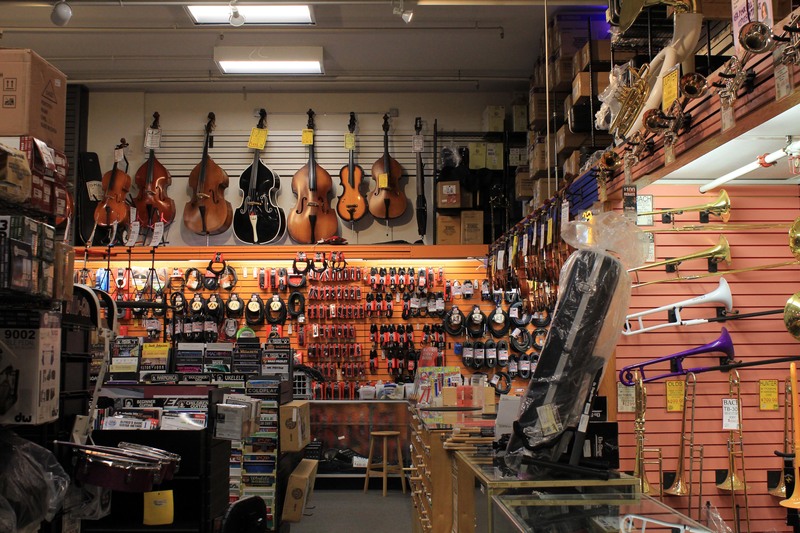 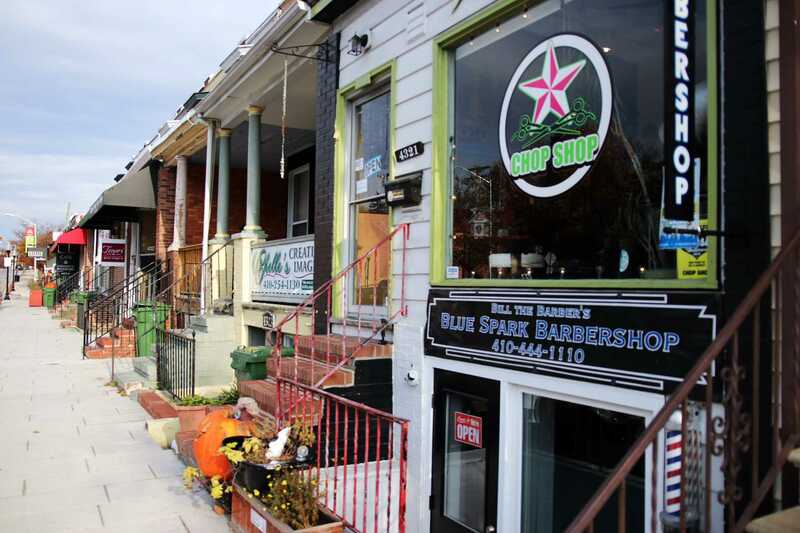 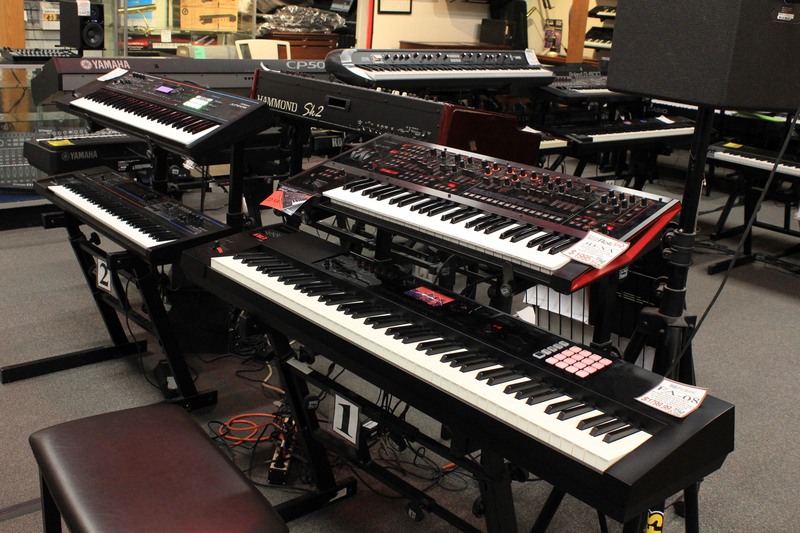 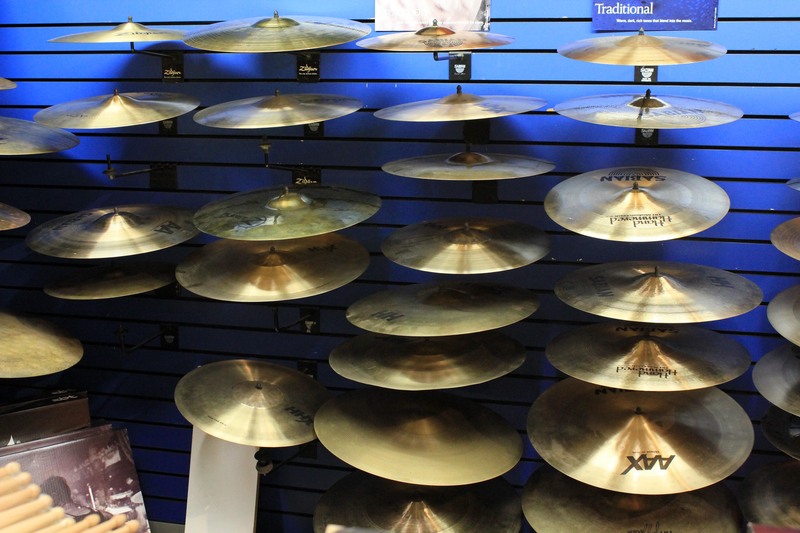 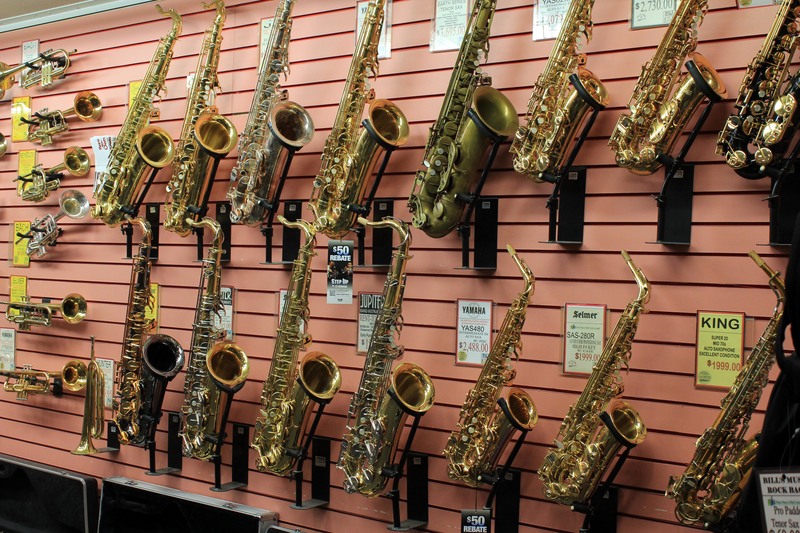 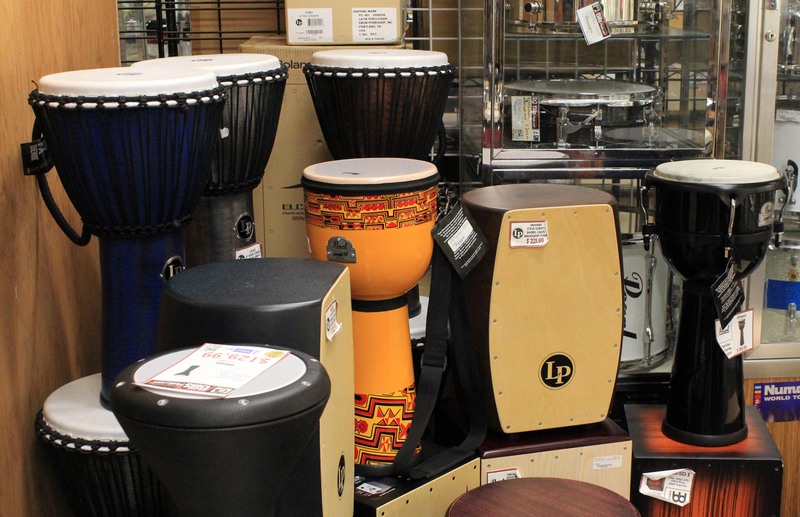 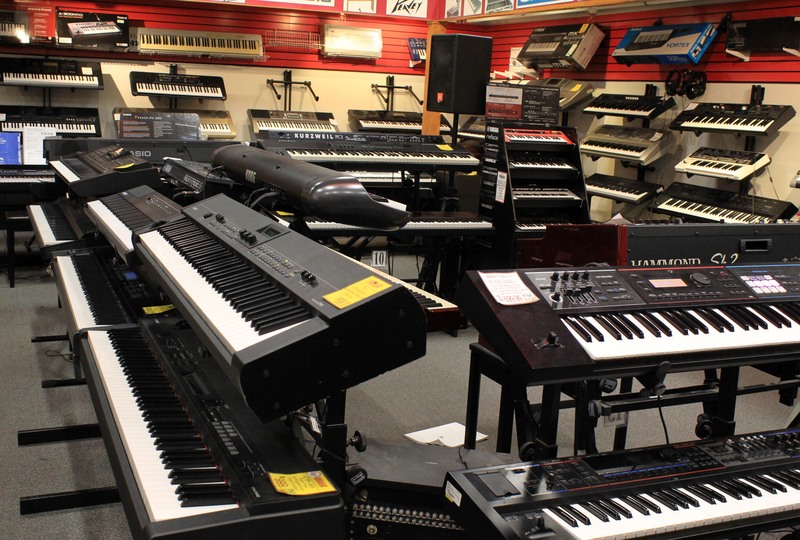 If you're familiar with Catonsville, Maryland, you're familiar with Bill's Music House, a full line music instrument retailer. 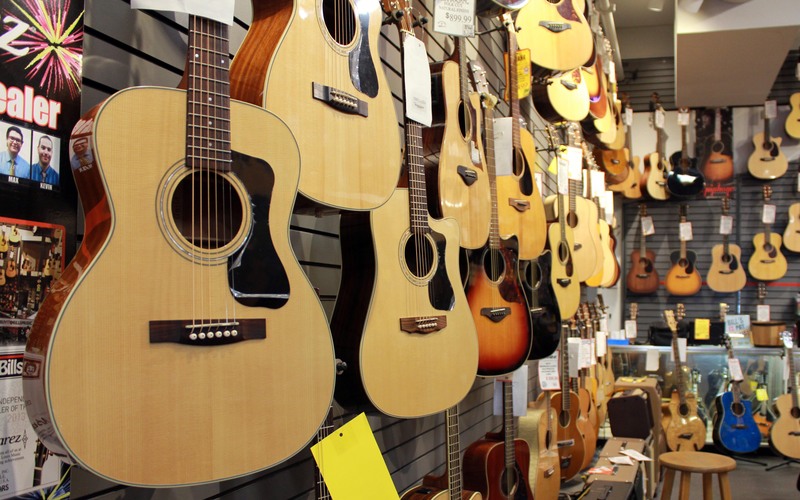 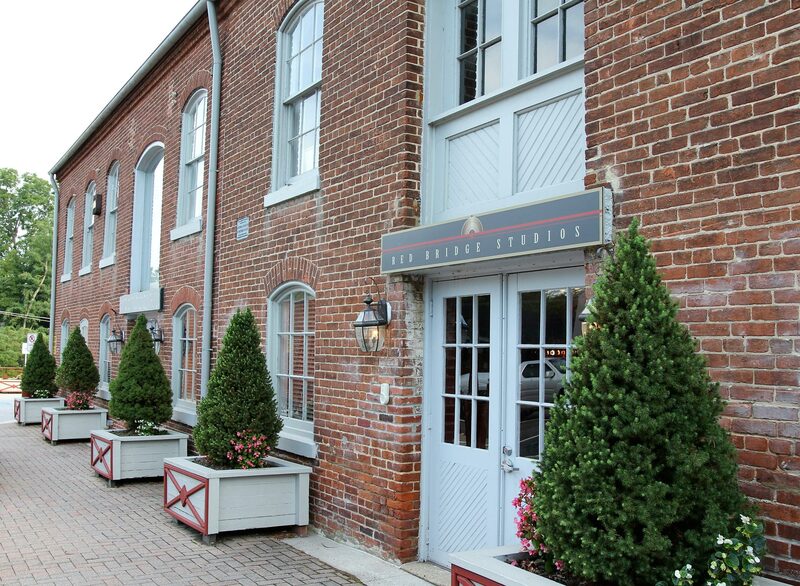 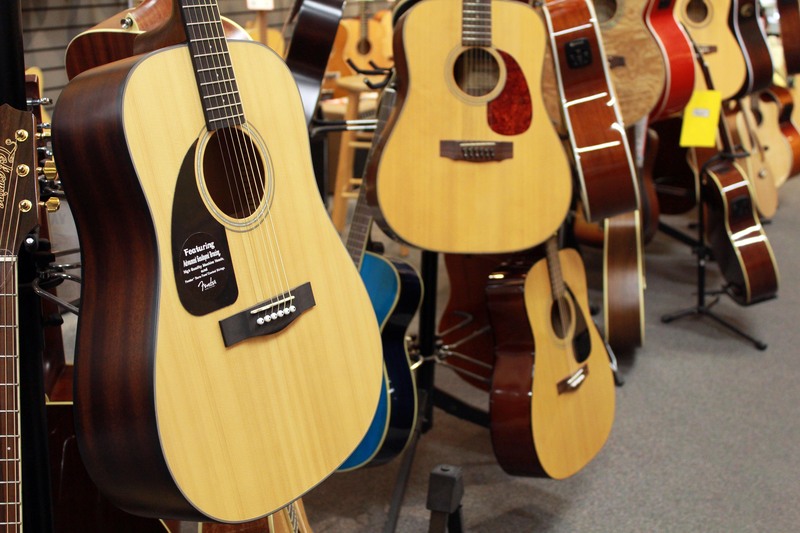 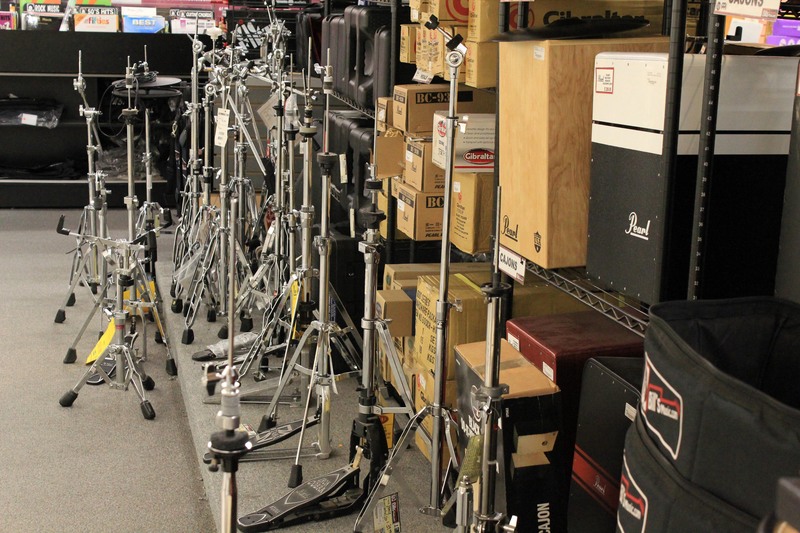 A long-time staple of the community in "Music City Maryland", Bill's Music House has provided new and used gear for musicians of all levels, from beginning students to long-time professionals. 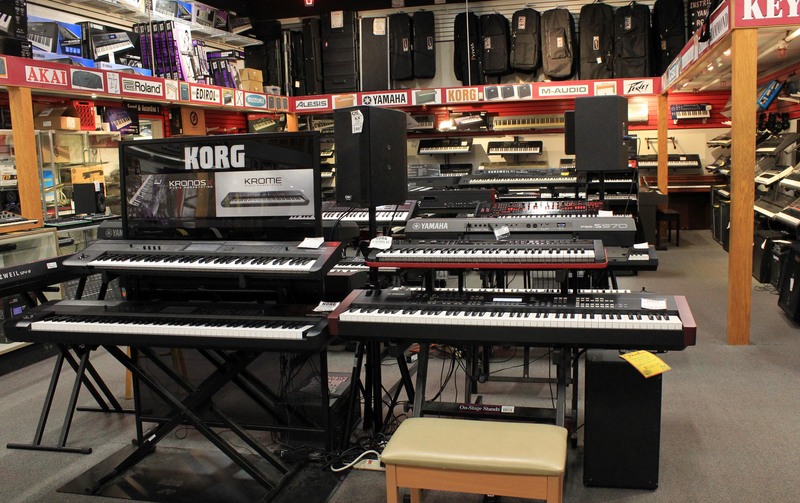 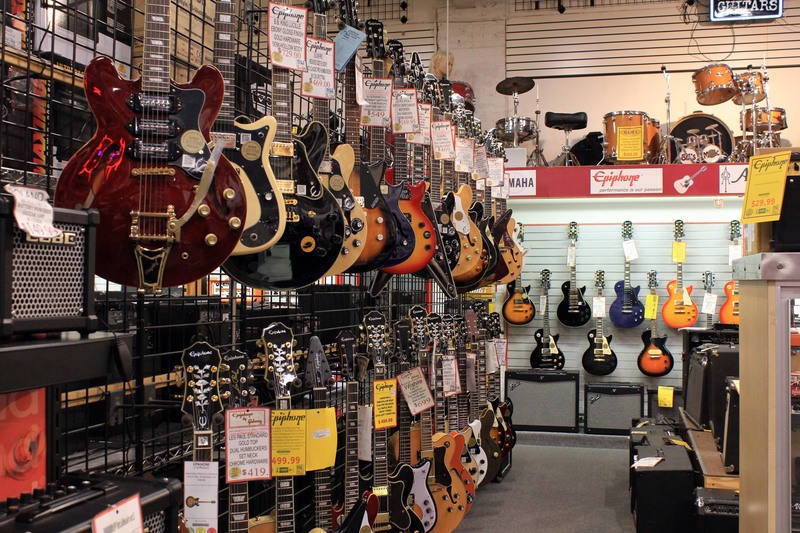 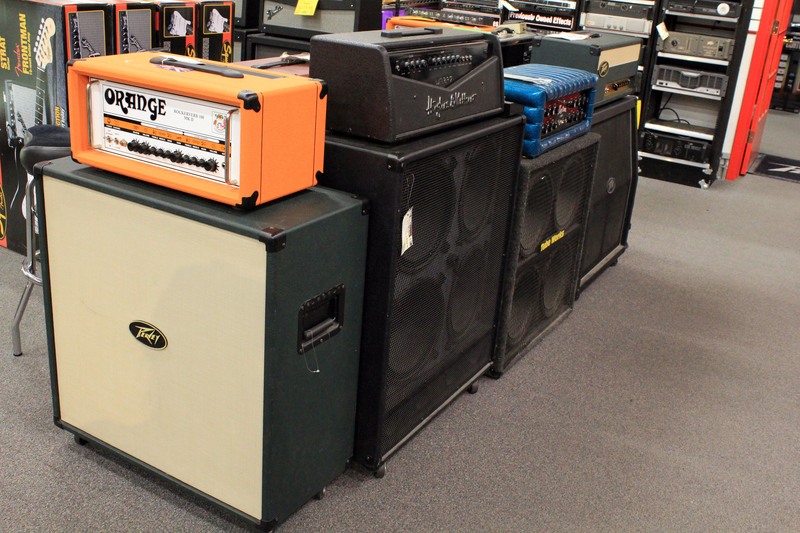 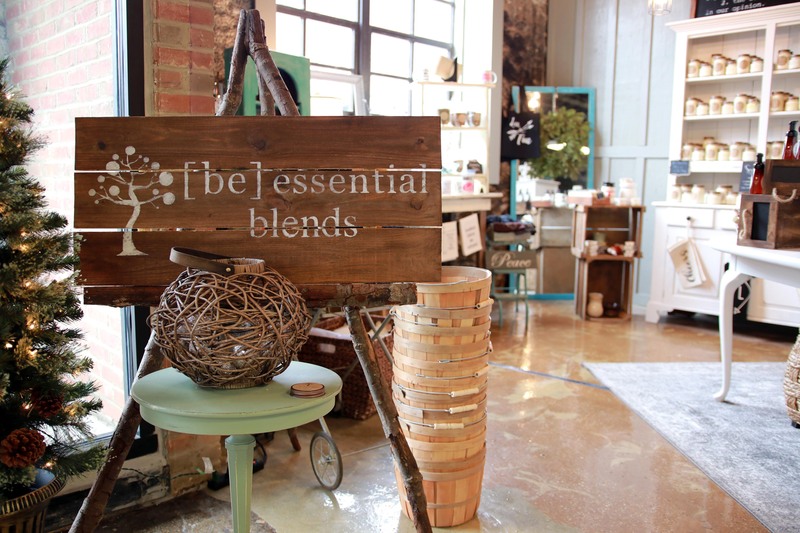 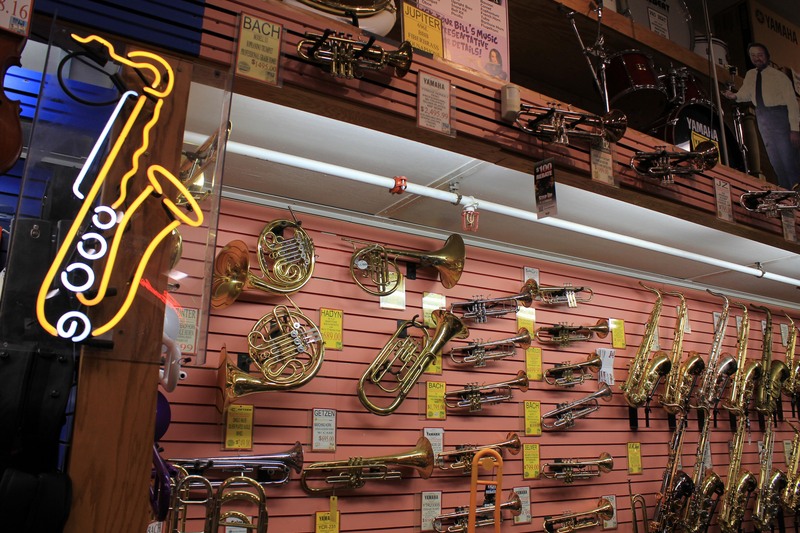 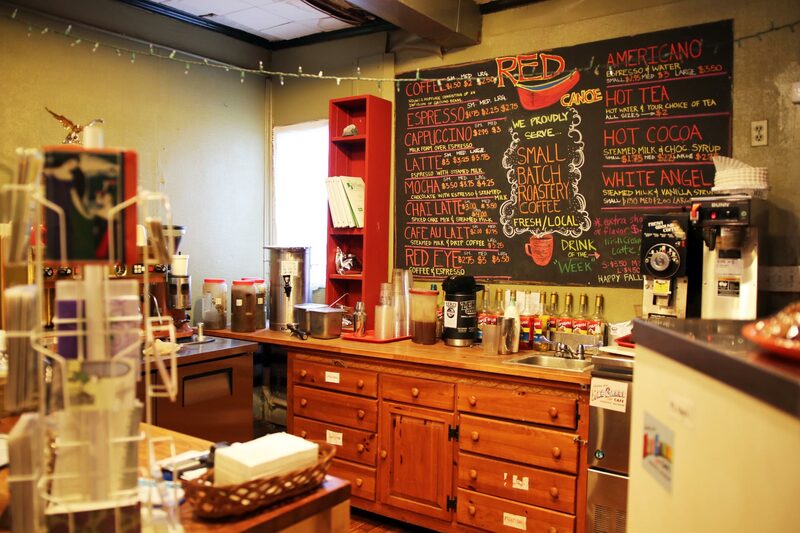 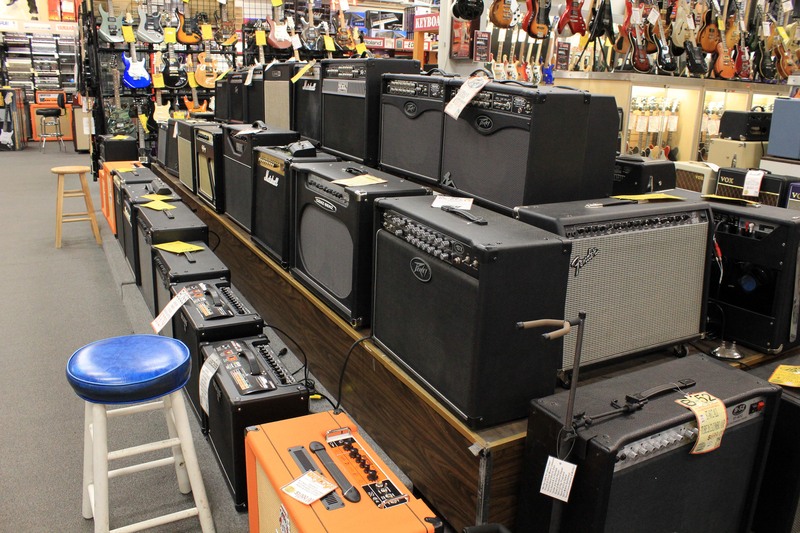 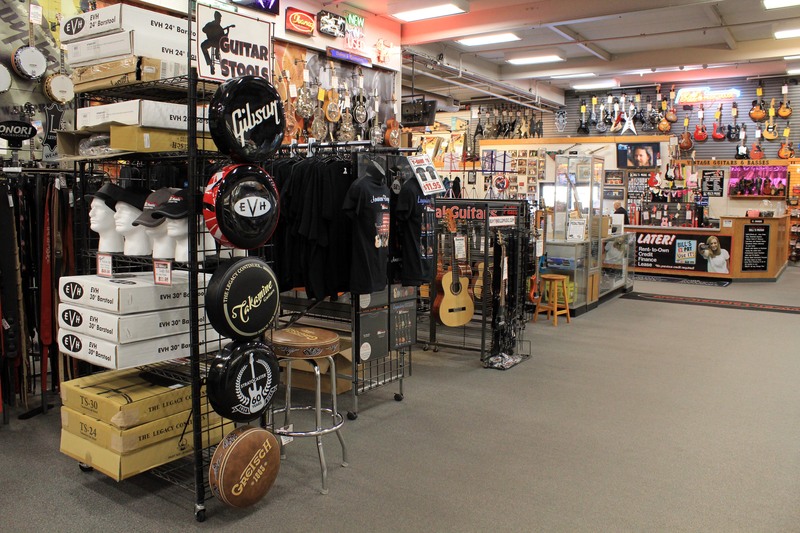 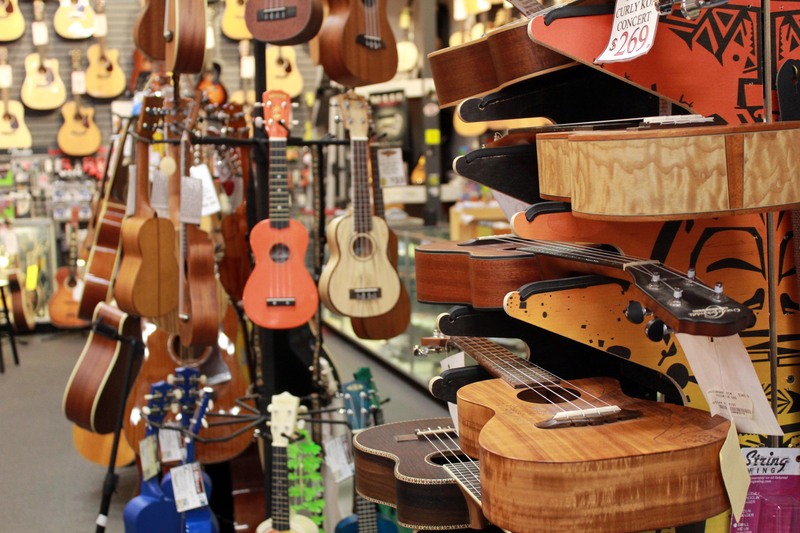 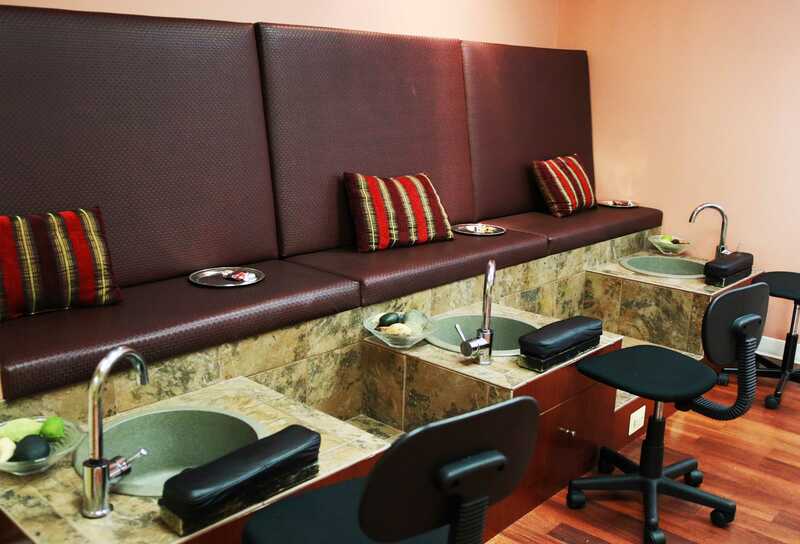 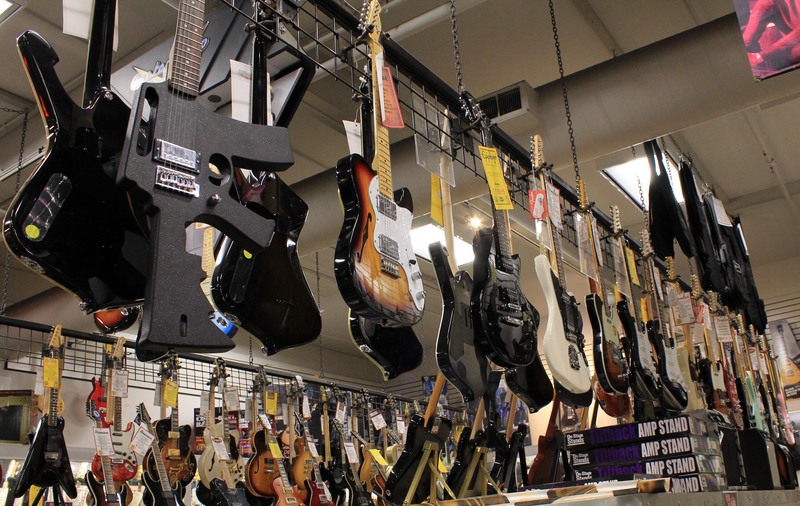 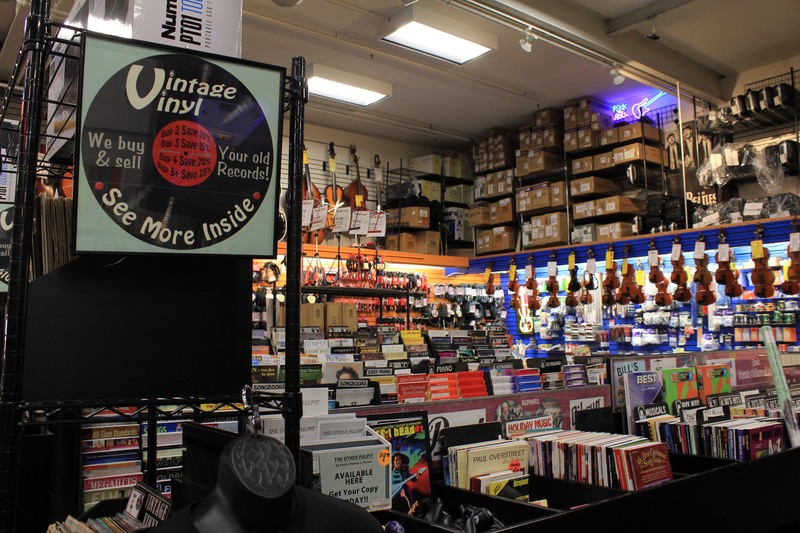 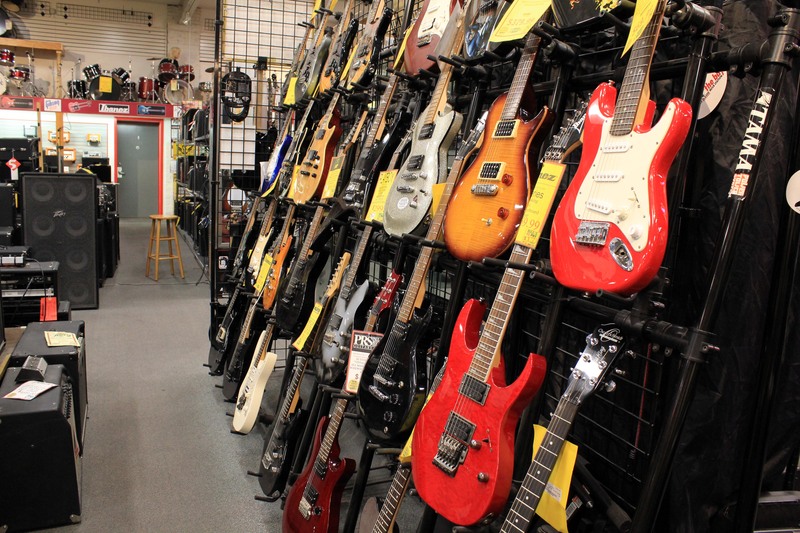 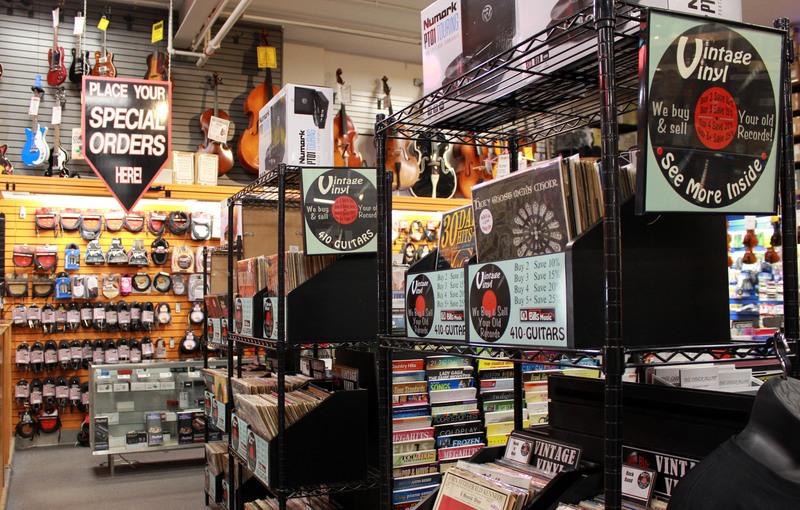 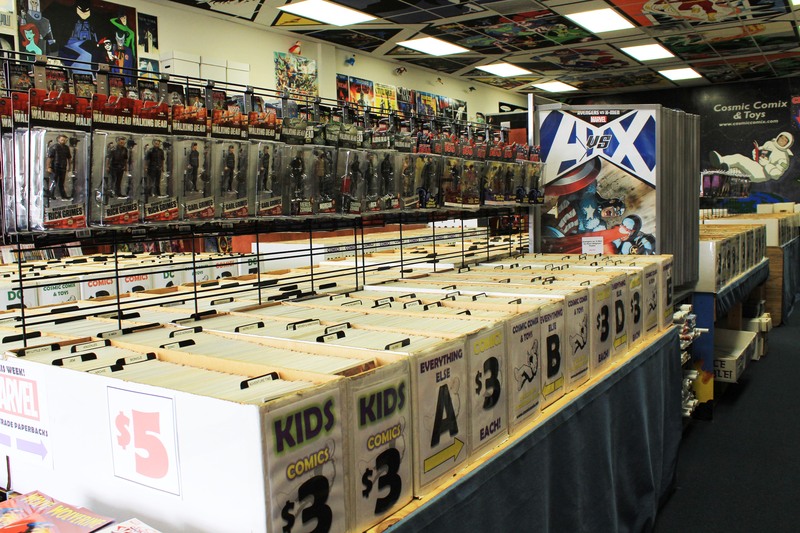 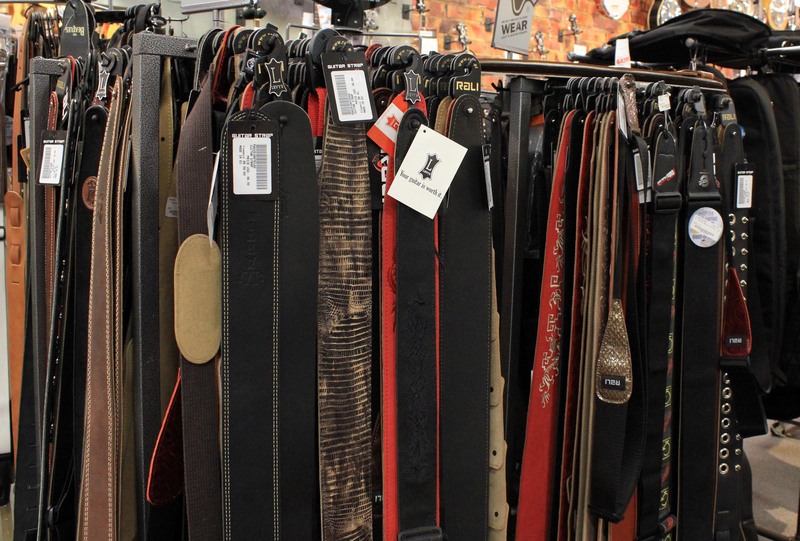 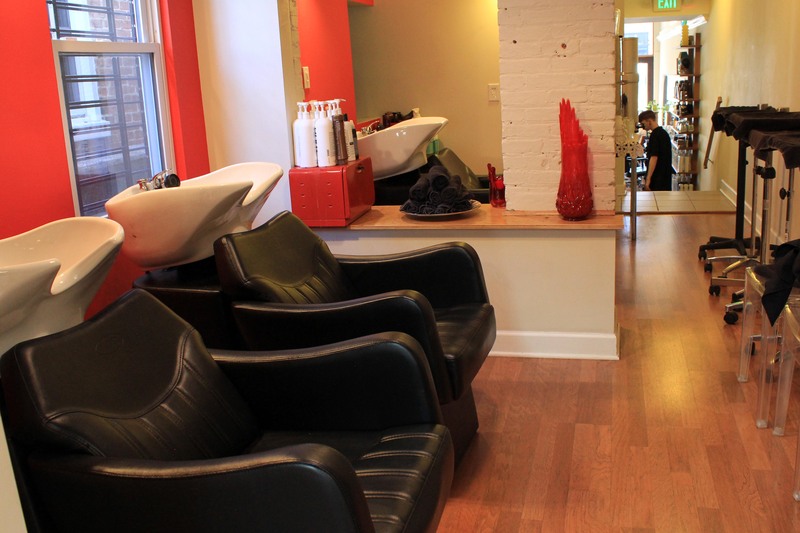 From floor to ceiling, this place is stocked with gear and accessories to suit all musical styles. 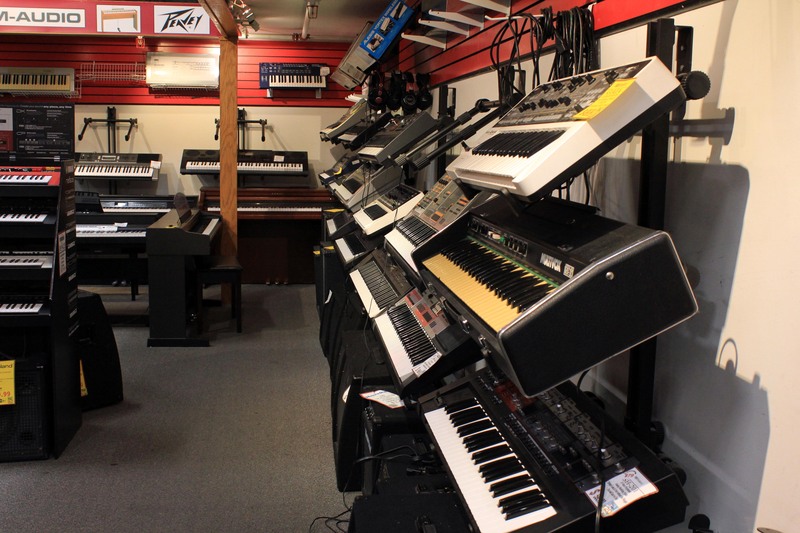 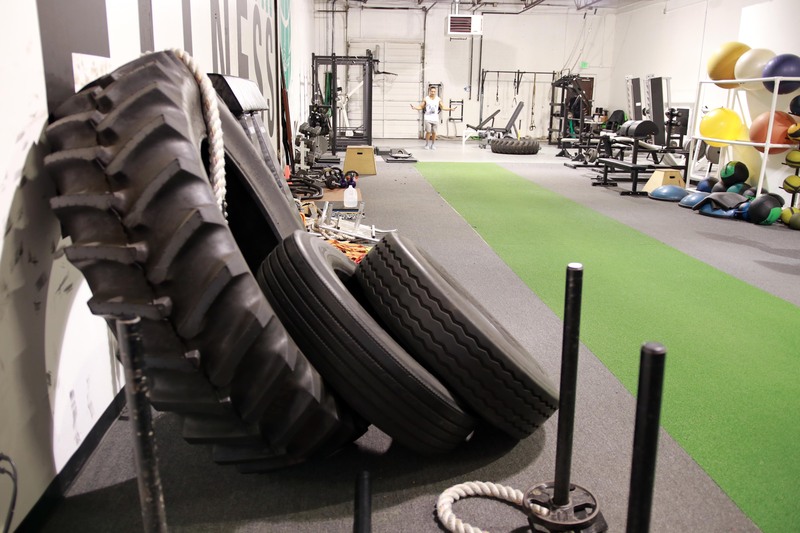 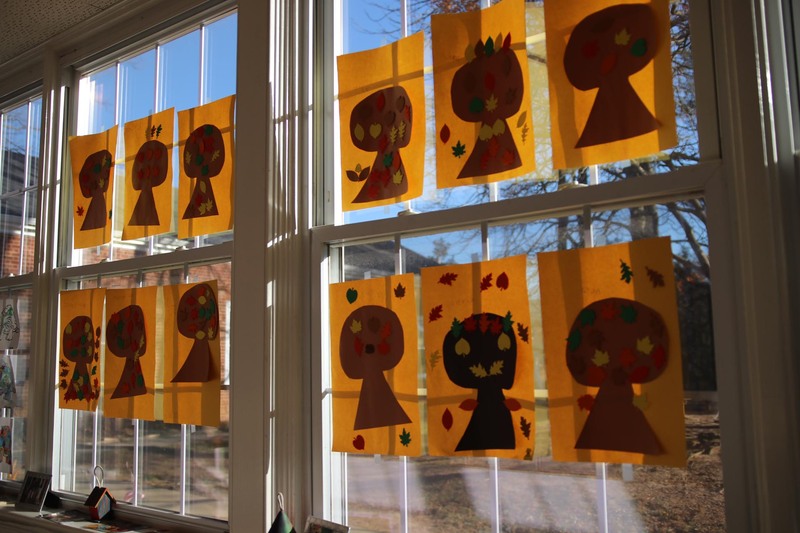 Bill's Music house also offers music lessons taught by seasoned and celebrated professionals, and holds band practice rooms so that a lack of a garage does not need to inhibit your rocking endeavors. 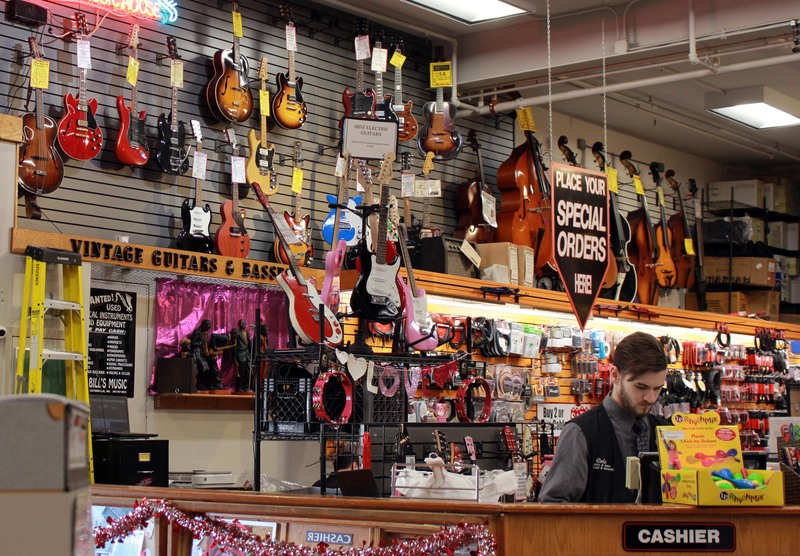 Family owned and operated since 1965, many staff members at Bill's have worked here for years if not decades, and they all share the same passion for music. 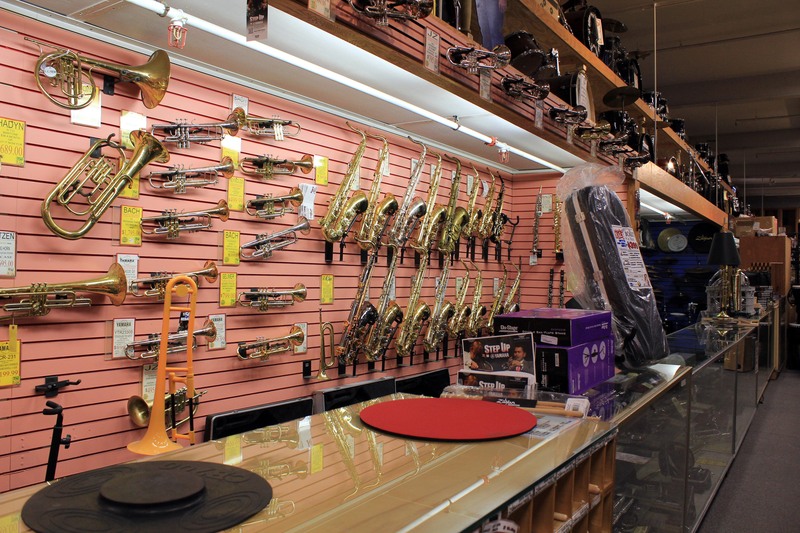 They get a tremendous kick out of ensuring that every musician who walks through the door walks out happy, with the instrument of his or her dreams at a price that works.